Starting in Fall 2019, the tuition for the online RN-BSN program will be reduced to $375 per credit hour. The School of Nursing implemented a 25% tuition reduction for current and future nursing students enrolled in the online RN-BSN program. View the tuition page for more details. AFFORDABLE: Pay for only 31 nursing credits – no additional fees. RECOGNIZED: CCNE accredited; International Honor Society in Nursing affiliated; Sigma Theta Tau (STT) chapter available at SON/UofL. 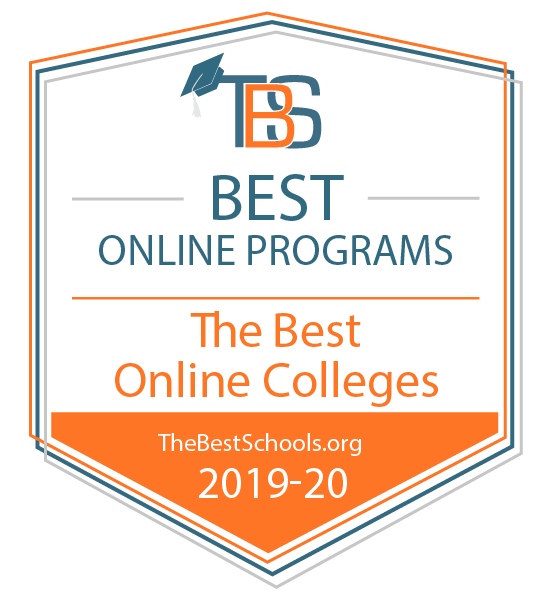 Who Should Apply – The RN-BSN 100% online program is offered by the University of Louisville's School of Nursing for registered nurses who have an associate degree in nursing (ADN) or a nursing diploma. Outcome – Our unique curriculum is designed for nurses who want to expand their ability to work with diverse global populations, work in a variety of settings, and develop targeted skills in leadership and management. All students starting the program complete a professional portfolio to earn credits toward their graduation requirement. These 30 credit hours are awarded tuition free! Our RN-BSN program team is ready to help you get started and continue your education at UofL by providing assistance every step of the way. We know your journey is unique, so we strive to create a personalized path to your success. Please don't hesitate to contact us with any questions you might have along the way. Wonder what credits may transfer from your previous programs? Get a review at http://uofl.me/pre-eval. The curriculum in the RN-BSN program at UofL allows working nurses to pursue a bachelor’s degree faster by leveraging their previous knowledge and experience. RN-BSN students can transfer credits from other regionally accredited institutions and complete the required nursing courses (31 credit hours) at UofL. The RN-BSN program of study is five semesters, but 8-week courses and the flexible curriculum allow students to complete the degree at a faster or slower pace, depending on individual situations. All course work is delivered 100% online. The community health leadership practicum can be completed in a site in the student’s local community. To learn about other nursing programs and activities at UofL, visit the School of Nursing website. 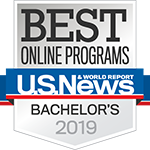 The baccalaureate degree program in nursing at the University of Louisville is accredited by the Commission on Collegiate Nursing Education, 655 K Street, NW, Suite 750, Washington, DC 20001, 202-887-6791.